An increase in the shower pressure pump is often a necessity for a pleasant showering experience these days. After all, we all enjoy taking a nice hot shower every day, but low water pressure can kill the vibe of bath time. Having low water pressure in your home isn’t just annoying when you’re trying to enjoy a shower; it also makes washing dishes a nuisance, not to mention flushing toilets and running the dishwasher, it’s even possible for the water fountain pump to be affected. It can also affect the entire home’s water system. For those living in a two-story home or people in a large apartment complex, the water pressure will be much lower above ground level. Why Do I Need To Increase The Shower Pressure Pump? 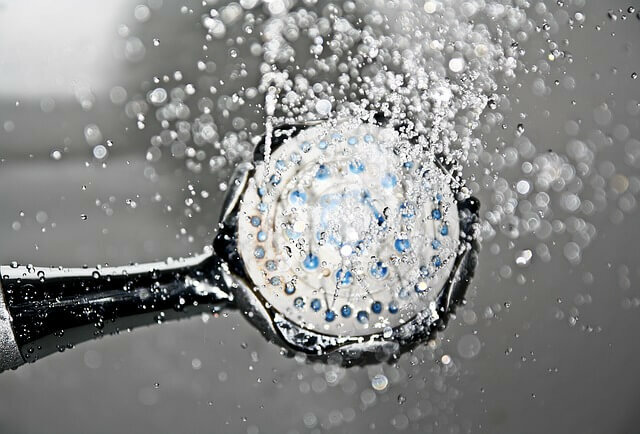 One possible reason you might need to increase the shower pressure is that the main water line is being used by several residents in the area. The population is ever increasing, and in major cities we’re cramming more and more people into a building to accommodate new residents. Smaller houses are being built right on top of each other. Ask your parents how many residents were in the neighborhood just twenty to thirty years ago as opposed to now. An area that is poorly planned will easily suffer the consequences. Another reason could be that over time there is a buildup of minerals inside the pipe, thus decreasing the width of the pipe’s inside and the rate at which it flows. An increase in the shower pressure pump can help to overcome these obstacles. If the flow of water is reduced, the easiest solution is to invest in a water pressure booster pump. Simply put, a water booster pump can drastically increase the water pressure throughout your house. Additionally, this will help greatly as it will also increase shower pressure. Without the expense of replacing or fixing the main water pipe, the cheaper water booster pump will increase the speed and intensity of water flow. However, before you rush off and buy one, understand that you need to contact the city or town for permission to use the pump. This can be done whether you’re a homeowner or business owner. If you have difficulty receiving permission, ask other residents to voice their complaints as well. A water pressure booster pump should be installed by a qualified technician though. Unless you have experience in pump installation and repair, you’ll need to call for help. Not only will they install the shower pressure pump for you, correctly, but they can also be inquired if the pump ever needs repair in the future. You don’t have to use low water pressure – instead, try this simple solution to a big problem and increase your shower pressure.